PanNature is seeking financial support to boost the field research fellowship program, which aims at creating a new generation of Vietnamese conservation practitioners and leaders. 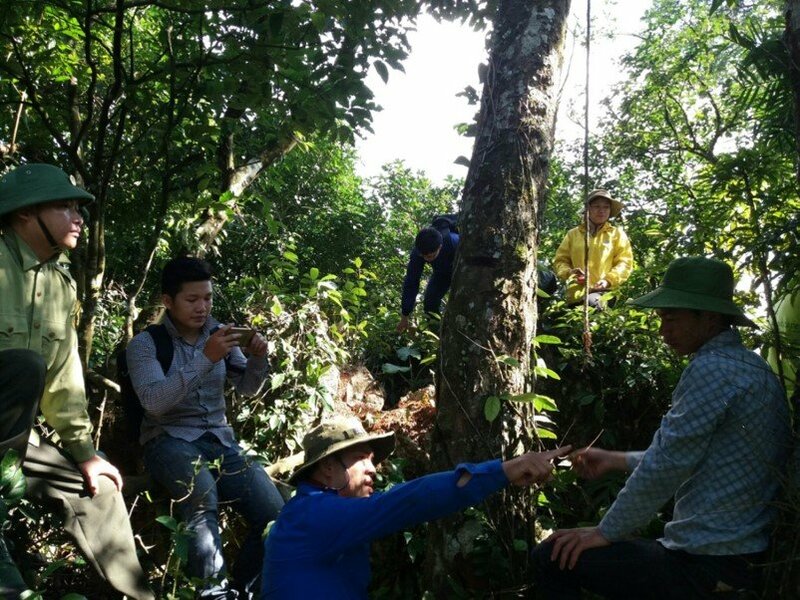 Vietnamese university and graduate students will carry out research activities in our field office facilities, community forests and two protected areas Hang Kia - Pa Co and Xuan Nha in the Northwestern mountains of Vietnam. Research fellows will work with our field team for 2-4 months. Due to competition from commercial sectors in a blooming economy in Vietnam in recent years, there's drop in number of students enrolled in conservation and environment fields. In addition, there is very few opportunities for supporting students to learn hands-on experience in the field. 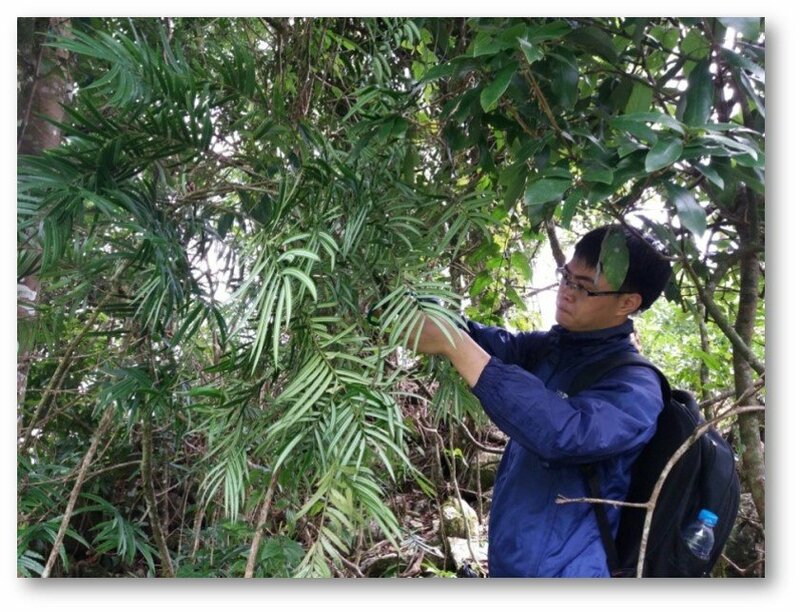 In the near future, Vietnam will certainly see shortage of young workforce in research and implementation in conservation projects and programs. 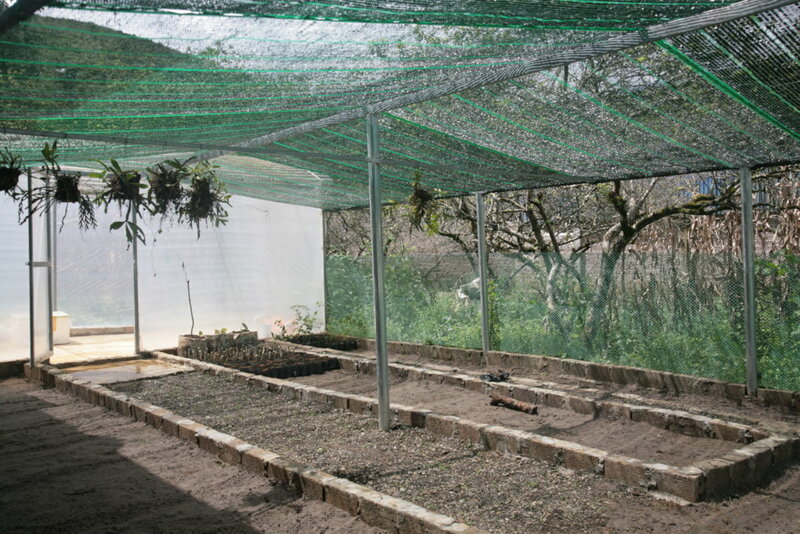 PanNature has invested in a field facility for conservation and research activities. In 2017, we successfully piloted the fellowship program. 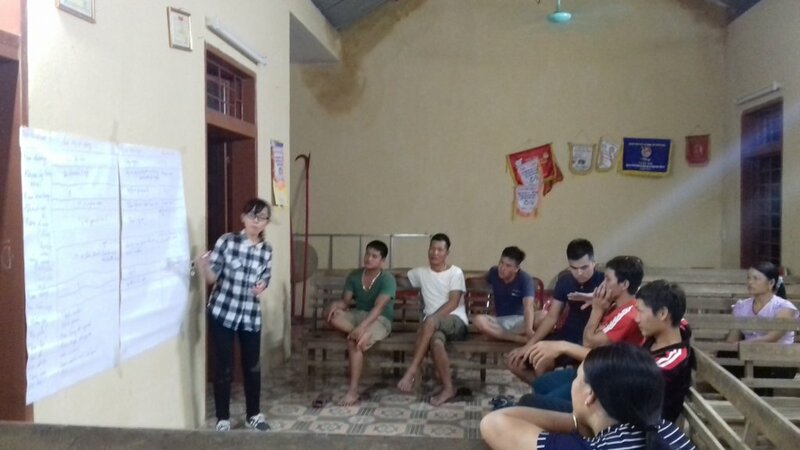 By providing financial and logistic support, and professional coaching, young Vietnamese students will be able to realize their ideas in the field. They will also learn from practical work through direct involvement in specific project and research activities. PanNature will also maintain an alumni network to provide further support after fellowship term. This project will support at least 12 Vietnamese research fellows during 12 months. PanNature will continue to raise more funds for maintaining the fellowship program over the long term. 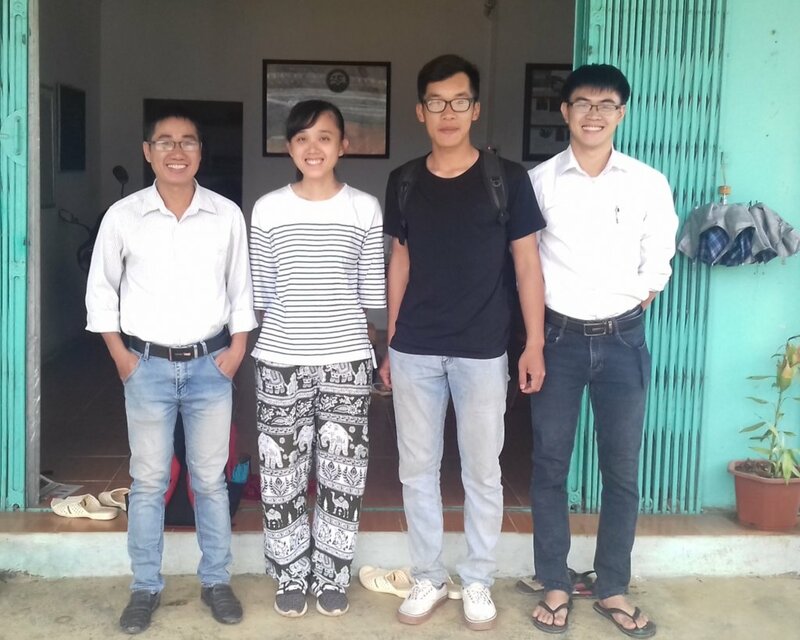 We expect to create a network of young Vietnamese conservation professionals and leaders over the long term, which can also provide support for new fellows. The pool of graduate fellows is a potential human resources for our partners and other conservation projects and organizations. Find another project in Vietnam or in Environment that needs your help.